There are three tiers available with a collection of goodies to bring in some additional funding for the ambitious title. Dual Universe launched off into pre-Alpha in October 2017, introducing their community to the single-server, massive space exploration game from development studio Novaquark. The ambitious title is being crowdfunded by over 10,000 backers, but is now opening up to its next wave of adopters with the new Supporter Packs. 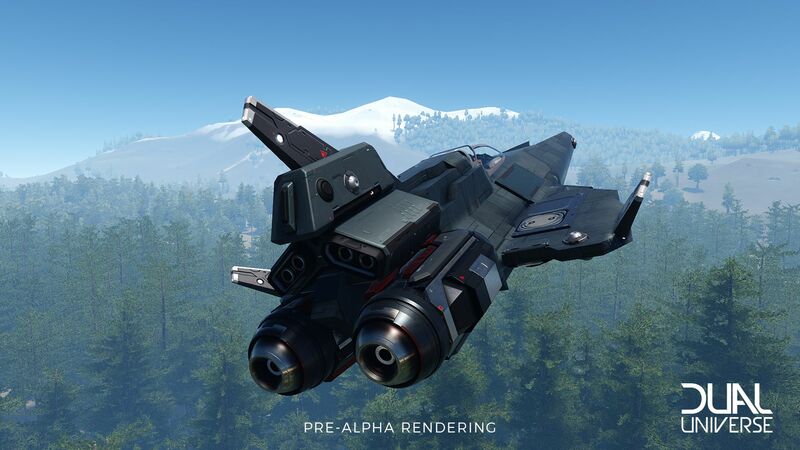 The new packs can include giftable beta keys, cosmetic items, dual-access-coupons, and in-game currency that earns the player a year’s worth of monthly access to Dual Universe. Since September, Novaquark has held 15 playtests and supporters will also have chance to participate in testing the mechanics available in the current test version. 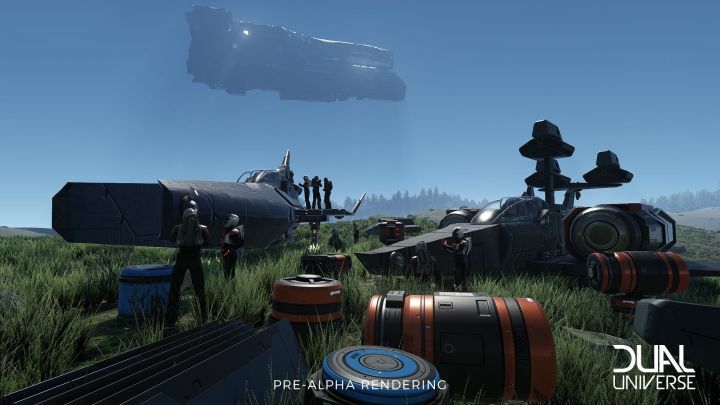 Dual Universe’s final product will be one to rival other space sandbox games like Elite: Dangerous, Star Citizen, Space Engineers, Kerbal Space Program, and No Man’s Sky. It will do so with a diverse and deep set of gameplay mechanics, most of which will be available during the current tests. There are a few features that are fully available in the test version that the supporter packs give players access to immediately and one particular mechanic that is only partially available for the time being. Beyond these features, the realistic economy mechanic, the combat system, and politics are works-in-progress. The economy in will be player run from top-to-bottom, from weapons to giant space stations. Warfare in Dual Universe will involve players fighting for geostrategic or resource advantages on the planets. In addition to your spaceships, players will be able to build defense systems for cities and space stations. The political aspect will involve the game’s version of clans or guilds, but in the form of organizations. The individual pledge tiers can be viewed on the official Dual Universe website and range from $60 (Contributor Pack) to $180 (Patron Pack). Let us know in the Chatty if this game peaks your interest.